First National Bank Zambia (FNB) is a subsidiary of the South African banking group FirstRand Group, with operations in Botswana, Lesotho, Mozambique, Namibia and Swaziland. 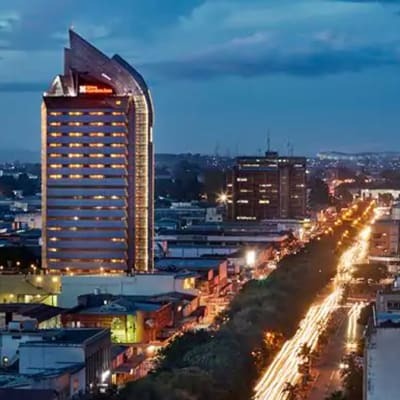 Established in 2009 in Zambia it offers a wide range of banking products, including cheque and savings accounts, personal and home loans, student loans, mortgage loans, business loans, credit and debit cards, vehicle finance, investments, online and mobile banking as well as corporate finance. Davis and Shirtliff offers a full range of products and services related to water supply and power, with branches in Lusaka, Kitwe, Ndola and Livingstone. 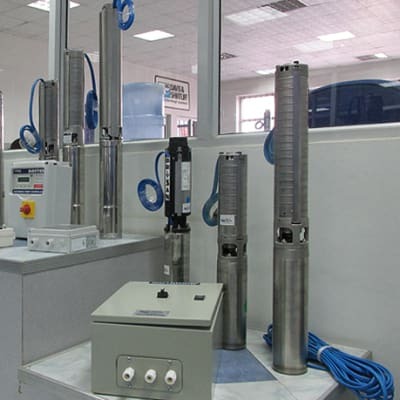 This company is one of the leading suppliers of water pumps in northern and central Africa, with expertise in the supply of borehole equipment, generators, solar panels, solar water heaters, pumps, inverters and controllers. In addition, this company also stocks swimming pool equipment. Established in 1986, Saro Agro offers an extensive range of reliable tractors and implements for farmers throughout the region. 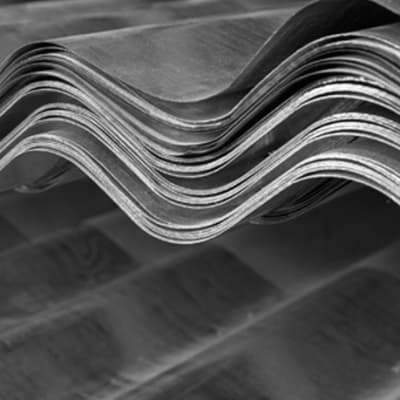 For all of the products it markets, the company has developed a complete maintenance package at its various workshops. Visit any of their outlets in Lusaka, Mkushi or Kitwe, for water pumps, irrigation systems, trailers, generator sets, solar panels and more. Distributors of brand new Suzuki and Maruti motor vehicles and Suzuki motor cycles. 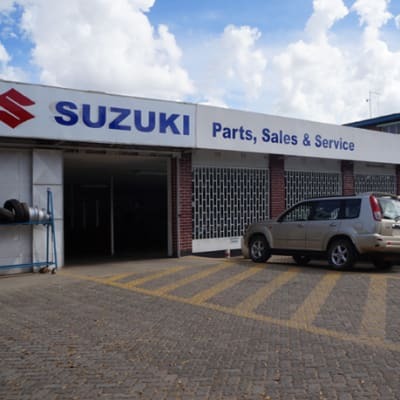 Guardian Motors also sells genuine Suzuki spare parts for vehicles, motor cycles and other models. They have workshops that are well equipped and provide an excellent after sales service. The company caters for both individual and corporate customers. 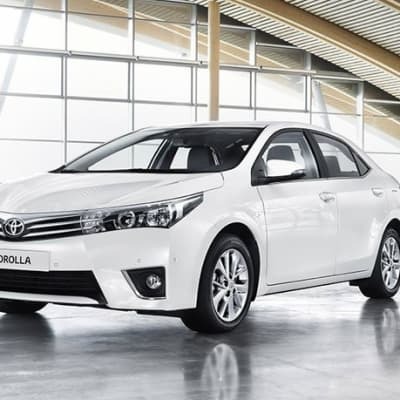 Their head office is in Lusaka, with another branch in Ndola trading as Sundat Motor Sales. Part of the Mika Group of Hotels, Chamba Valley Exotic Hotel offers comfortable accommodation with a choice of rooms including king rooms and self-catering accommodation for long stay guests. This hotel is located in the quiet suburb of Chamba Valley away from the hustle and bustle of Lusaka city. The hotel has a restaurant and bar, conferencing facilities and a function venue. For those wanting to keep fit and unwind, there is a gym as well as a sauna and a steam bath and shuttle transfer services can be arranged. 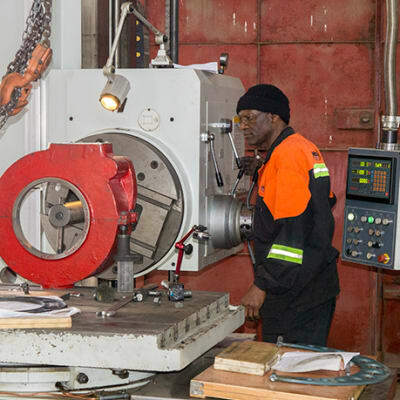 As one of Zambia's largest and most advanced modern precision engineering companies, Fabulous Engineering offers engineering solutions, metal fabrication, plant installation, as well as commercial vehicle and mining machinery maintenance of any scale. The company is committed to delivering a highly professional and comprehensive service to its customers, ensuring complete satisfaction. This company promises to deliver world class solutions that exceed its customers' expectations. 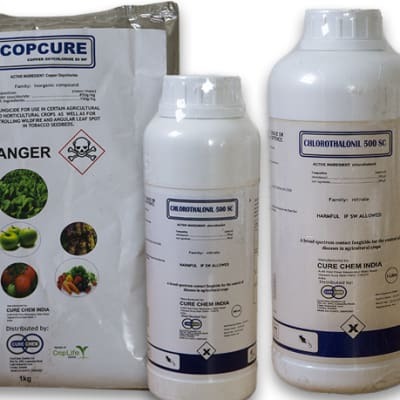 With the head office in Johannesburg, Cure Chem is a leading supplier of high quality agricultural, food grade, industrial, water treatment and mining chemicals. The company also supplies an array of knapsack sprayers. 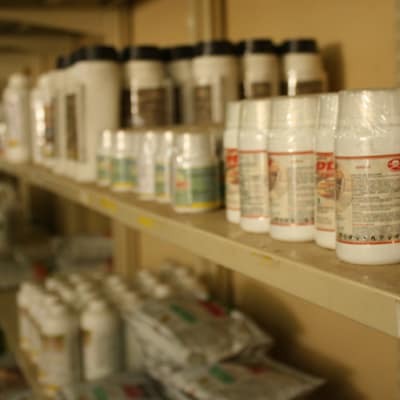 Cure Chem Zambia's international network enables it to supply quality products at the most competitive prices and to maintain a reliable and flexible service. 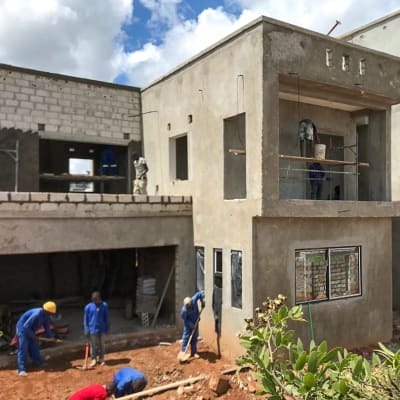 Established in 2010, Groutex Company is a full service construction company that offers, project management, design and build works with a strong personal commitment on each project. The company also provides quality interior and exterior design services for residential and commercial projects. 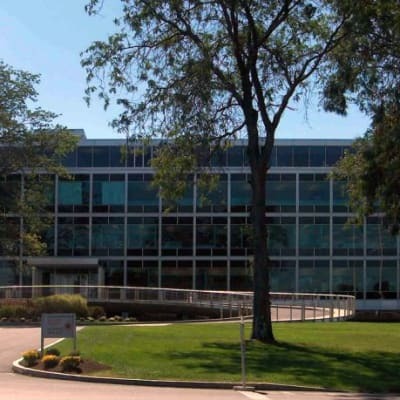 Groutex ‘s professional staff are fully trained to manage all of the facets of any project, applying the techniques that afford project owners better control, and assuring them of quality projects that come in on time and on budget. Ecobank Zambia is part of the Ecobank Group, a leading pan-African bank with operations in 36 countries across the continent. 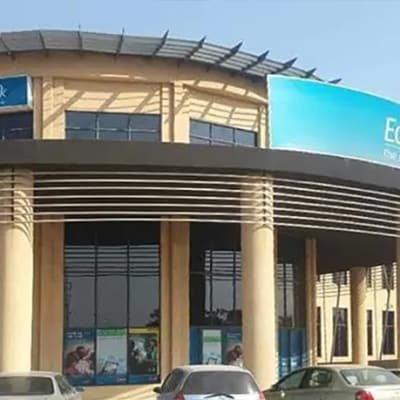 Ecobank currently operates in countries in West, Central, East and Southern Africa including Angola, Cape Verde, Cameroon, Ethiopia, Gabon, Ghana, The Gambia, Kenya, Liberia, Malawi, Mali, Mozambique, Nigeria, Rwanda, Senegal, Sierra Leone, South Africa, Tanzania, Togo, Uganda, Zimbabwe and more. The Mika Convention Center is part of the Mika Group of Hotels and is located in the new Waterfalls area. 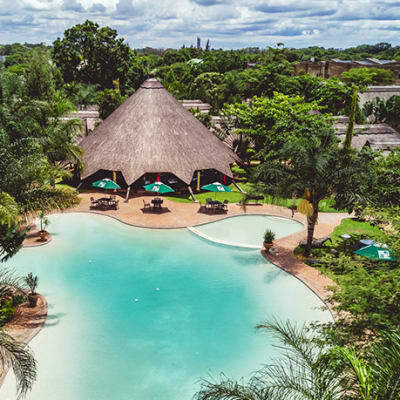 It is one of Zambia's leading hotels, with a choice of 120 rooms, 30 conference halls, 6 swimming pools, 4 restaurants, an outdoor amphitheatre, a tennis court and a gym. 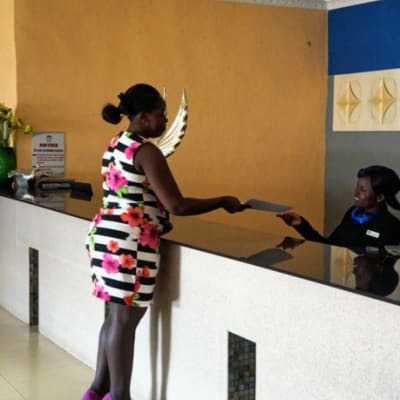 It is the first hotel ideally located just 7km away from Kenneth Kaunda International Airport along Chongwe Road. 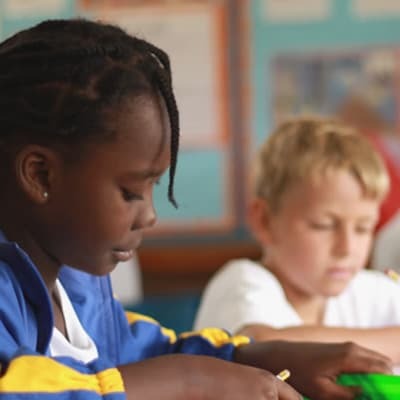 Founded in 1988, Chengelo is a highly reputable co-educational Christian boarding school. It prepares primary, secondary and sixth form students for the University of Cambridge International GCSE and A-Level exams. The campus has exceptional sporting facilities and an outdoor centre called Ndubaluba, where experiential learning teaches key life lessons through exciting outdoor activities. With a strong focus on discipline in a loving and caring environment, the school also runs extra curricular activities, the Duke of Edinburgh Award and leadership training. This company provides a complete solution to crop health through the provision of fungicides, herbicides and insecticides, with highly experienced staff to advise clients on the most cost effective use of these agro-chemicals. Amiran also supplies a variety of seedlings to farmers and market gardeners throughout the country, and can grow owner-supplied seeds. In addition it offers irrigation systems, and telecommunication and IT products. Amiran only offers globally recognised brands. Operating in 23 countries, Alliance Media is an industry leader in outdoor advertising. The company has been awarded the European Union Award for innovative media and the prestigious "Best Outdoor Advertising Company" award in multiple markets for the past 10 consecutive years. Alliance Media Zambia offers billboard and airport advertising, landmark outdoor sites, street furniture as well as mall media. 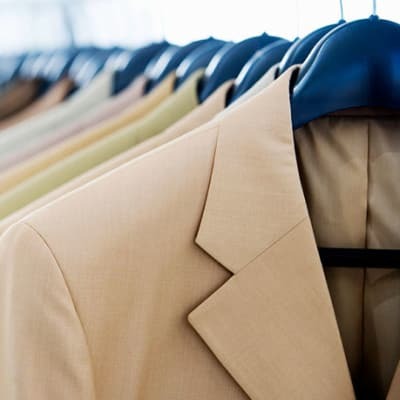 Classique Cleaners offers professional dry cleaning and laundry services. Express services, alterations, shoe repairs, key cutting, upholstery and carpet cleaning services are also offered. Try their Loyalty Card which gives you big savings! Opening in 1995 they have vast amounts of knowledge and are a trusted provider who ensures your personal belongings receive the utmost care and attention. Classique Cleaners provides its services to individuals and commercial companies in the industrial and hospitality sectors. 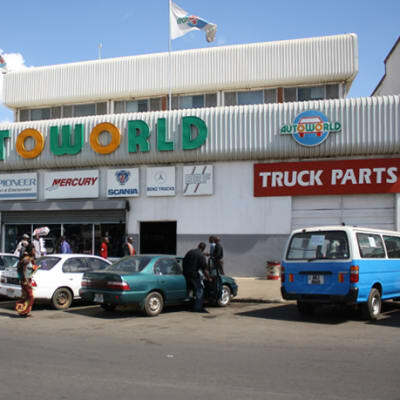 With 10 branches, and well qualified friendly staff, Autoworld is a reliable and dependable source of motor vehicle parts, accessories, tyres, car audio systems, garage equipment and electronic security systems. In addition, this company offers an extensive range of boats and marine engines. With 9 fitment centres across the country, Autoworld can meet all your auto requirements wherever you are in Zambia. All parts and accessories purchased come with a warranty. This company is one of the leading general insurance companies in Zambia that covers a comprehensive range of business and personal general insurance classes including marine, aviation and incidental risks (but not life insurance cover). The corporation enjoys quality re-insurance support from the world's first, second, third and fifth largest re-insurers. 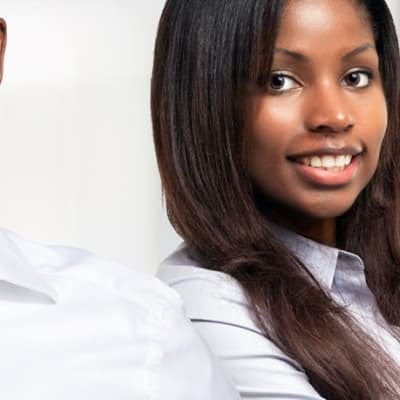 Professional Insurance Corporation Zambia gives its customers the best package in line with their operations, structure and working environment. Located in the city center of Lusaka, Hilton Garden Inn Lusaka offers affordable but luxurious accommodation. Enjoy a wide selection of delicious meals and beverages at their onsite restaurant. For business meetings, product launches and other corporate events, this hotel offers a selection of modern meeting rooms as well as a 24-hour business centre for your convenience. Their fitness room features a wide range of gym equipment. Relax in the outdoor swimming pool after a long day. 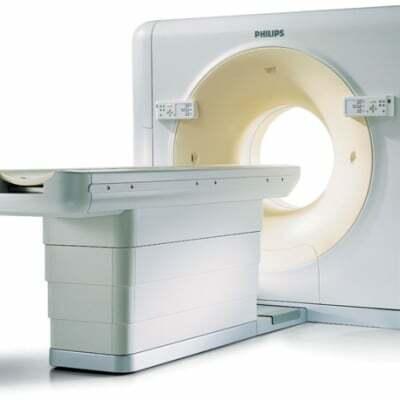 Specialised Systems has a full range of high quality equipment to meet the lighting needs of different environments, both indoors and outdoors and is also an authorised dealer of Philips lighting equipment in Lusaka. Other products supplied include lighting equipment, power backup solutions, SHARP products and telecommunication solutions. The company is dedicated to serving its customers with the highest level of experience, knowledge, and ethics through its team. 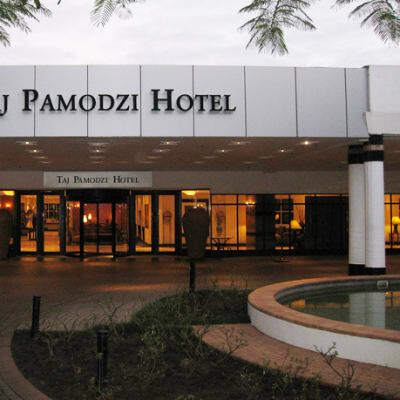 Taj Pamodzi Lusaka is conveniently located just 22 km from the airport and 5 km from the city centre, offering quality 5 star hotel accommodation with 193 air-conditioned luxury rooms. The hotel has two restaurants, five meetings rooms, a large reception room ideal for weddings and galas, a squash court and a sparkling outdoor swimming pool. Relax in the spa and enjoy a fully equipped modern gym, with steam and sauna rooms - guests have complimentary access. Airport transfers available. 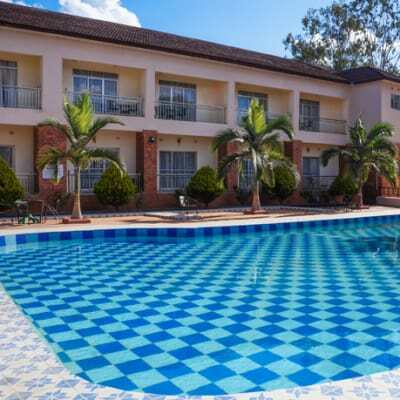 Sandy's Creations Resort is a popular Lusaka attraction with an African ambiance. It has a lodge made up of large, well-equipped thatched chalets, and a restaurant and bar. A ten minute walk will get you from the lodge to the more casual Mint Cafe, as well as the Skin Spa and Sandy's Creations Garden Centre. The resort also offers well furnished executive apartments for short and long term stays. 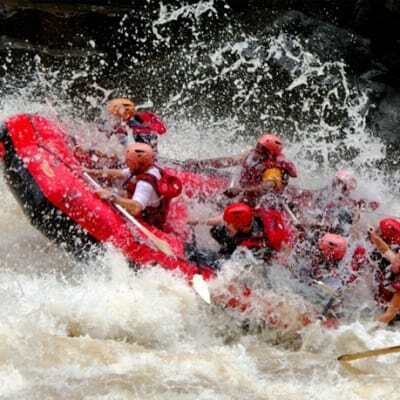 Bundu Adventures are specialists in white water rafting, swimming under the Victoria Falls and mobile safaris in Zambia. Rafting the Zambezi River below the Victoria Falls is recognised as some of the very best white water rafting in the world. In the Batoka Gorge, the deep channeled, high volume Zambezi river offers exciting and challenging rapids, interspersed with tranquil pools. Bundu Adventures pride themselves on their safety record and trip leaders have up to 15 years experience. 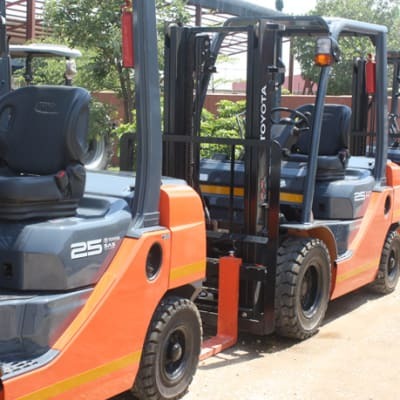 Keegy exclusively stocks forklifts from Toyota, BT and Clark, ensuring full customer satisfaction. The company is also an authorised dealer for Atlas Copco's range of generators, mobile air compressors and hydraulic rock breakers. Keegy has put together a team of expert technicians that offer advice and guidance on any of its array of Atlas Copco generators. 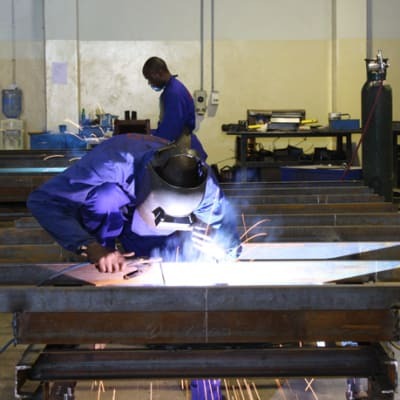 This company has outlets in Lusaka and Ndola, both providing professional full parts and maintenance back up services.